BocaTree.com is a family owned and operated business. 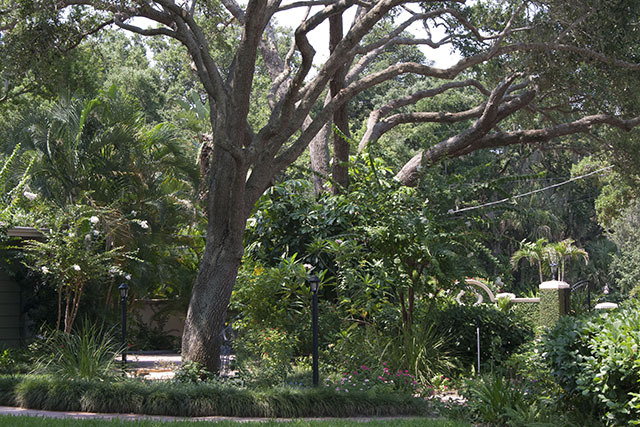 We have been in the Boca Raton Tree service industry since 1992, when we started serving our neighbors in Boca Raton and the surrounding areas, following Hurricane Andrew. 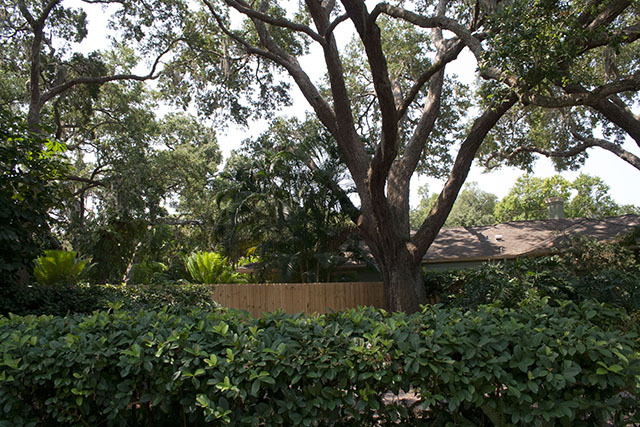 At BocaTree.com, your trees and plants are our business. For this reason, we are continually learning and growing, in order to serve you better. Our dedication to serving our neighbors in and around Boca Raton, and their dedication to using our services, have helped us continue our education and growth over the years. This has been achieved in part, by making sure we treat our customers with respect, and never ask for more money than what was agreed upon, once the job has started. At BocaTree.com, we knew from the beginning, it would be more advantageous for our customers, if we could provide all the services they needed in a one-stop-shop solution. With this in mind, we began to partner with other local industry professionals, in an effort to include all the peripheral services required under our banner of services. 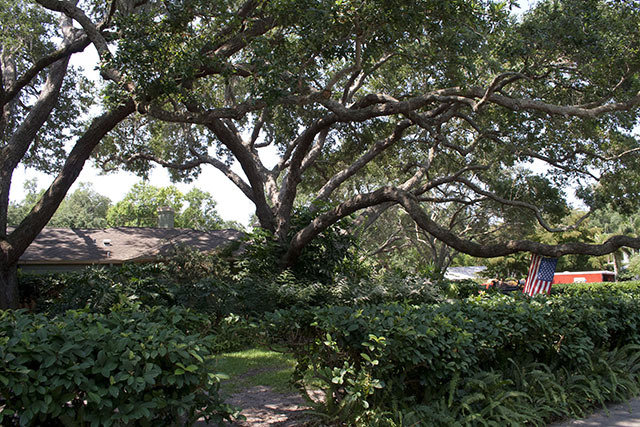 We are proud of the relationships we have forged over the years, in the Boca tree service industry. 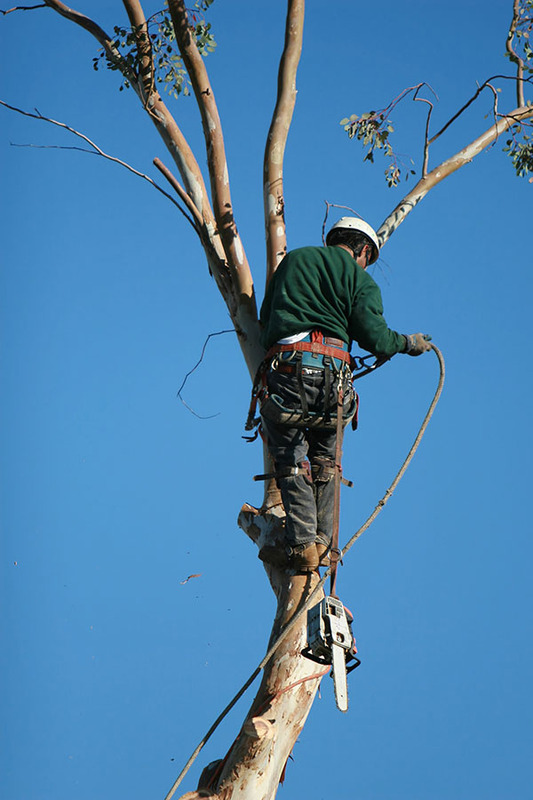 The partnerships we have developed with other tree care professionals gives us the opportunity to continue to learn and grow, while allowing us to serve you even better.